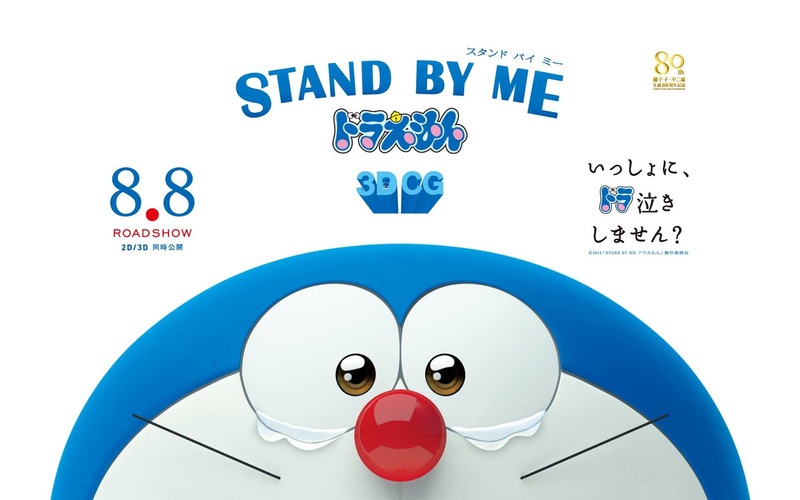 Done watching STAND BY ME: DORAEMON. Only in selected cinema. This movie almost make me shed manly tears, but since I already know the ending, (the same as in the manga/anime) I managed to hold it in. THIS is the movie that can actually get you "FEELS"....not like that Naruto movie. I like the scene where Shizuka's father tells her about their most valuable gift. But my viewing experience got ruined by people playing game on A GIANT TABLET in front of me, kids and even adults whispering all the way through the movie, also it's a dubbed movie. YES, IT'S A DUBBED MOVIE. 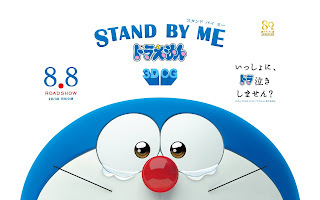 Even though the ticket and schedule says it's Japanese, nope it's not. It's in Malay Dub. I hate Dub not because of the language, but the sound quality of it. With dub audio everything will become 2.0 stereo instead of surround Dolby in Japanese. Still. Its a good movie. I will give it 4 out of 5.